This cheerful bloom practically shouts “Summertime!”. 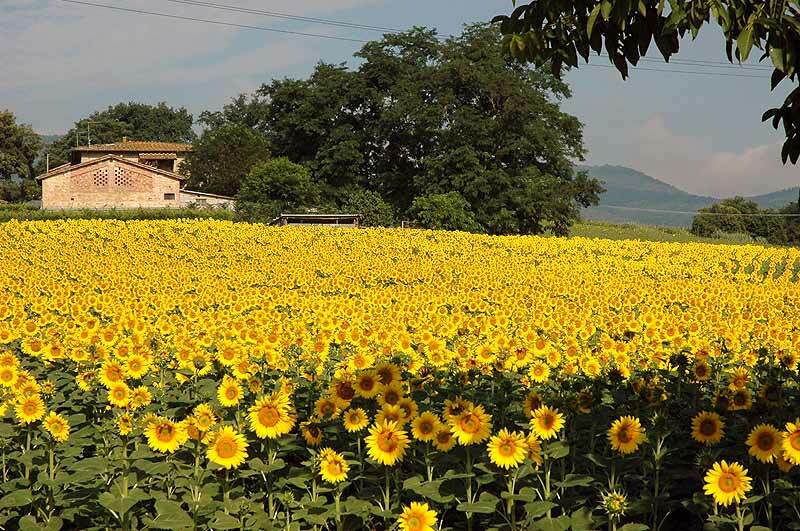 Whatever the size or color variation, the sunflower is exactly what its name implies: a burst of sunshine. 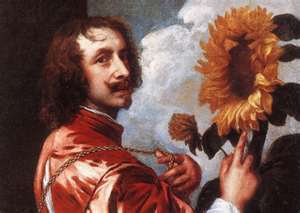 Though often associated with Europe, the sunflower in fact originated in Central America and was domesticated by 2600 BC. It is widely found in the Western United States and Mexico and was sacred to some tribes as a symbol of the sun. Seeds were taken back to Spain early in the 16th Century by the conquistadors, and the plant was quickly adopted in Europe for its seeds and the oil that could be produced from them. 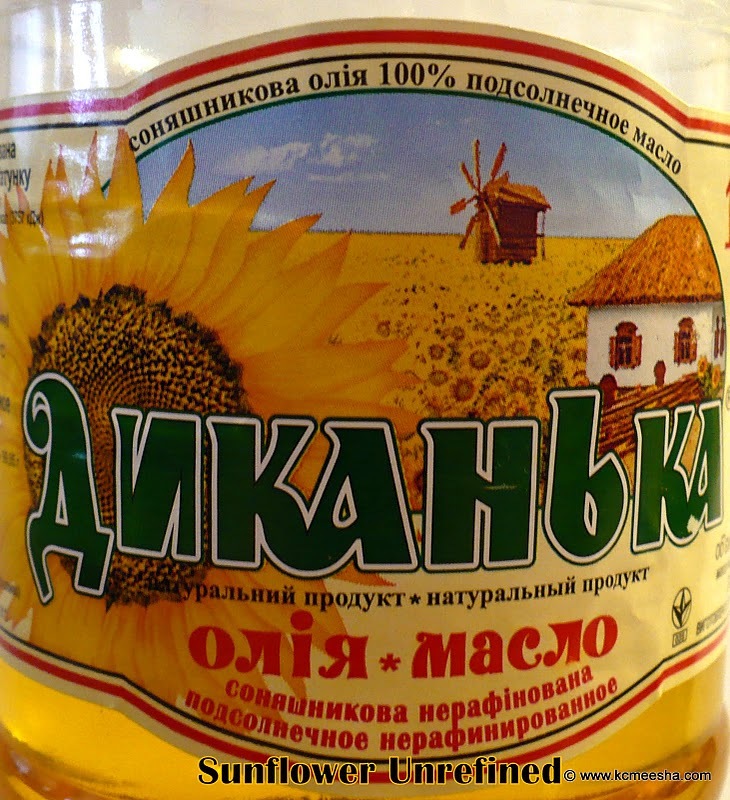 Sunflower oil was used especially in Russia, and the sunflower is the national flower of Ukraine.